Red Giant Entertainment is an intellectual property development company in business to produce compelling, transmedia properties that become instantly recognizable to massive audiences worldwide. Key to this are the comic book publications - reaching over one million readers every week. 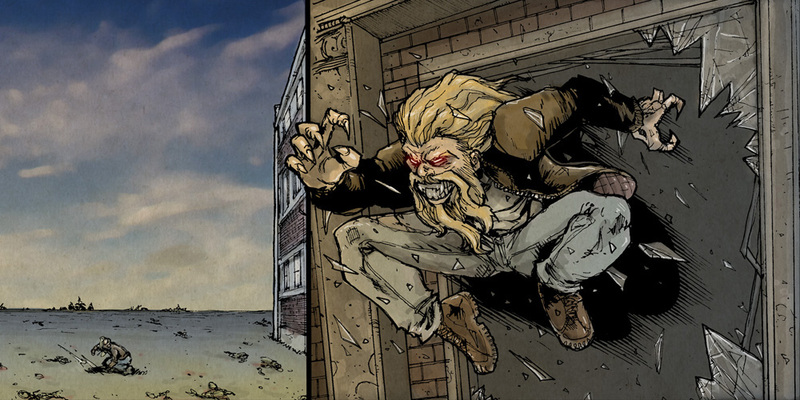 It is our goal for Red Giant Entertainment to become the largest comic book publisher in the world. Our core business is dedicated to developing quality intellectual properties, while serving our advertisers. 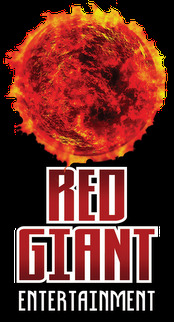 Currently, Red Giant is the largest publisher of exclusive comic book format material on the internet. Our print division is poised to become the largest in the world, with an annual circulation in excess of 52 million. Circulation means not only eyeballs and awareness for the mass-market translations of these properties, but profitability in the advertising arena where audience numbers equates directly to revenue. 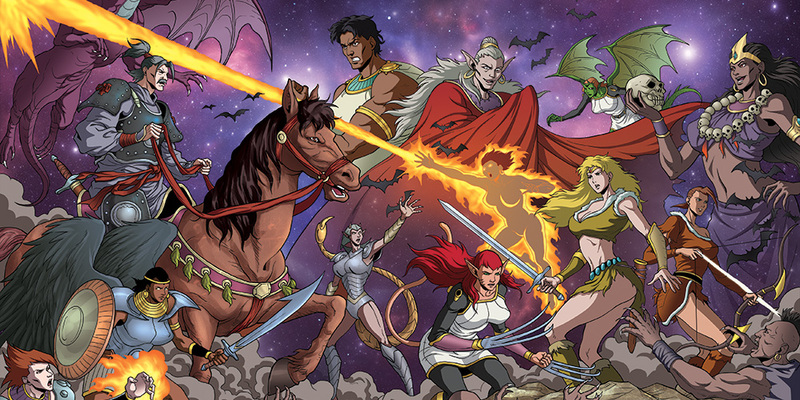 Each week a new comic book targeting a different audience demographic will be distributed at 1 million copies throughout the network. We also have over 36 titles in our library with thousands of characters and entire worlds to explore. Nearly two thirds of these titles are already finding audiences on the internet that number in the millions. And that's just the cornerstone of Red Giant Entertainment. As a transmedia company, the true goal is development of these intellectual properties into various ancillary media forms including: movies, television, video games, phone apps, online comics, toy lines, cartoons, T-shirts, and innumerable other merchandising opportunities. In fact, we already have several movies in various stages of production, and more being developed right now. Quality in the books we produce. Quality in the people we work with. Quality for the advertisers we serve. The sky isn't a limit - it's our starting point.